You may view/download the Deed of Trust below. Copies of the signed Deed of Trust are also available on request from the Head Office. 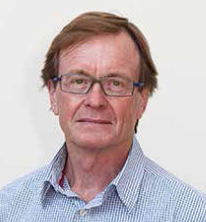 Brian Gibson has been a trustee of the Kgalagadi Relief Trust since 2006. After a career in journalism, public relations and marketing, he has been an issue management consultant for the past 33 years. He played a key role in the transformation of the asbestos industry over the past three decades. This included consulting to the asbestos-cement manufacturing industry on the so-called “Asbestos & Health” issue and collaboration with government, unions and NGOs to facilitate the emergence of an “asbestos-free” fibre-cement industry. He served on drafting panels that developed regulations controlling the use of asbestos in industry and also banning on the use of asbestos. He has also enjoyed longstanding relationships of trust with some of South Africa’s leading companies in the mining, sugar, chemical, petrochemical, construction and waste management industries; and also with various government departments, serving as issues and communication strategist, counsellor, change agent, lobbyist, mediator, sounding board and Devil’s Advocate. He was the issue manager to the World Summit on Sustainable Development held in Johannesburg in 2002. He helped establish and is now deputy chairman of the Field Band Foundation, which was formed in 1996 by the PG Group as a “gift to the nation”. 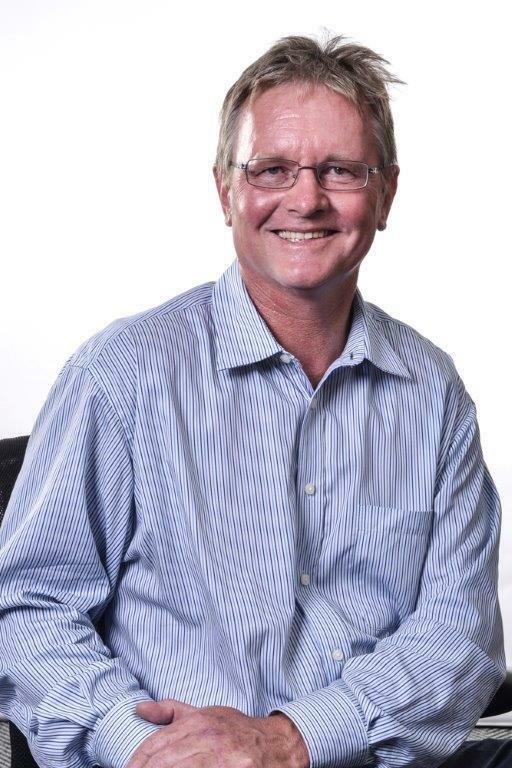 Under the chairmanship of Herman Mashaba, Brian continues to chair the management committee and is involved in the day to day running of this award winning NPO, which has more than 90 employees, an annual budget of R22 million and caters for the needs of more than 5 500 disadvantaged young people. The FBF has recently established its own Academy in Verulam where 40 members undergo a one-year training course to enhance their creative and life skills. He is currently semi-retired but continues to act as counsellor to a number of major companies. Brian serves as a public representative on the Panel of Adjudicators of the South African Press Council. Markus Heitz has been a trustee of the Kgalagadi Relief Trust since 2006. Based in Switzerland, he is a doctor of internal medicine and pneumology. He was in private practice in Zürich for 20 years. His special interests are respiratory disease and occupational medicine, as well as interventional pneumology. He also holds a degree in sleep medicine. He was a consulting physician to several hospitals in Switzerland, including the Department of Thoracic Surgery at the University Hospital Zürich. He also acted as aconsultant to insurance companies on medical aid for 27 years. He is a honorary member of the Swiss society of pulmonary diseases, active member of the European Respiratory Society and the American Thoracic Society. He is currently semi-retired but continues to act as a consultant to some companies in the medical field. Richard Spoor is a South African activist and human rights attorney based in White River, Mpumalanga who has more than 25 years experience in complex litigation. A pioneer throughout the past 20 years in the fight for workers’ rights and safety. Spoor has become what The American Lawyer called the “bete noir” of the South African Mining Industry because of his unwavering commitment to holding mining companies accountable for their alleged ill-treatment of workers, who are some of the country’s most underprivileged citizens. Spoor is a graduate of the University of Cape Town. 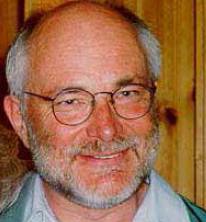 He served his articles of clerkship with human rights lawyer Priscilla Jana in 1985 before joining labour law firm Cheadle Thompson an Haysom, where he became a partner. During this time, he represented people and organizations engaged in a struggle against apartheid. with the advent of democracy in 1994, he moved to White River Mpumalanga. Among Spoor’s, most notable settlements were those achieved on behalf of asbestos miners with Gencor and the Swiss multinational Eternit. These settlements led to the creation of the Asbestos Relief Trust and the Kgalagadi Relief Trust, both of which have, to date, paid more than R320 million in benefits to thousands of sick mine workers or their dependents suffering as a result of asbestos exposure.